Can I Keep My Home in a Chapter 7 Bankruptcy? Home/Chapter 7/Can I Keep My Home in a Chapter 7 Bankruptcy? One of the first questions that everyone has when considering bankruptcy is “Can I Keep My Home in a Chapter 7 Bankruptcy?” When you file for Chapter 7 bankruptcy, it just depends on how much equity is available in your home, how much of a homestead exemption is available in your situation, and whether or not you are current on the mortgage payments. Another thing to keep in mind is even if you are able to keep your home when you file bankruptcy, do you want to keep it? 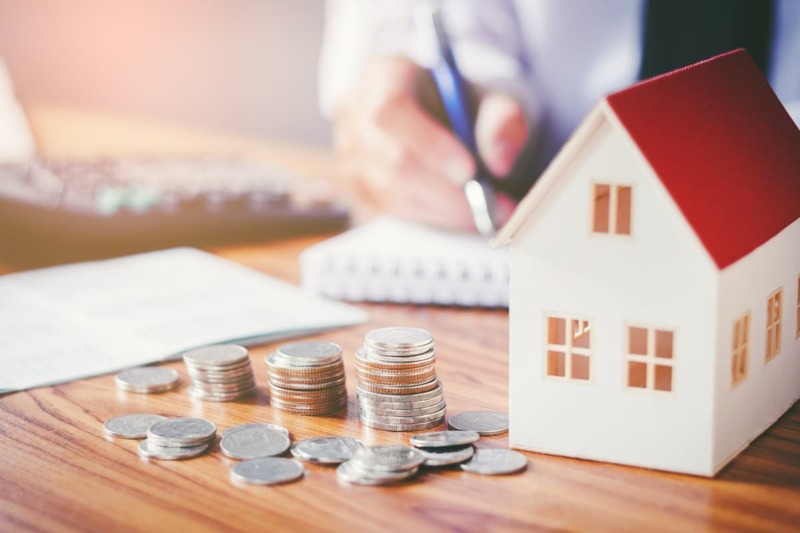 You should consider whether you can really afford your home in the long haul, and if not, you may want to consider surrendering your home for tax purposes in your bankruptcy. In a Chapter 7 bankruptcy, you could be allowed to keep your home if you have no equity in your home or the equity is covered by a homestead exemption. To determine your equity, simply subtract any liens and mortgages from the market value of your home. If you get a positive number, that is the amount of equity you have in your home. The homestead exemption protects certain equity amounts from your bankruptcy. The federal exemption will protect up to $21,625 or double that if you are married, file jointly, and the equity is from your primary residence. If you are behind on your mortgage payments or are facing foreclosure, a Chapter 7 bankruptcy will not provide a way for you to become current on your payments. So, unfortunately, unless you are able to negotiate a repayment plan with your mortgage lender independently, you will most likely lose your house. If you want to catch up on your mortgage payments, a Chapter 13 bankruptcy may be an option for you. When you file Chapter 7 bankruptcy, your debts will be discharged, including your mortgage debt. Even though you will no longer be responsible for the debt on your home, the lender will still have a lien against the property. This means that if you are behind, or you fail to make payments, the lender is still legally allowed to foreclose on your home. 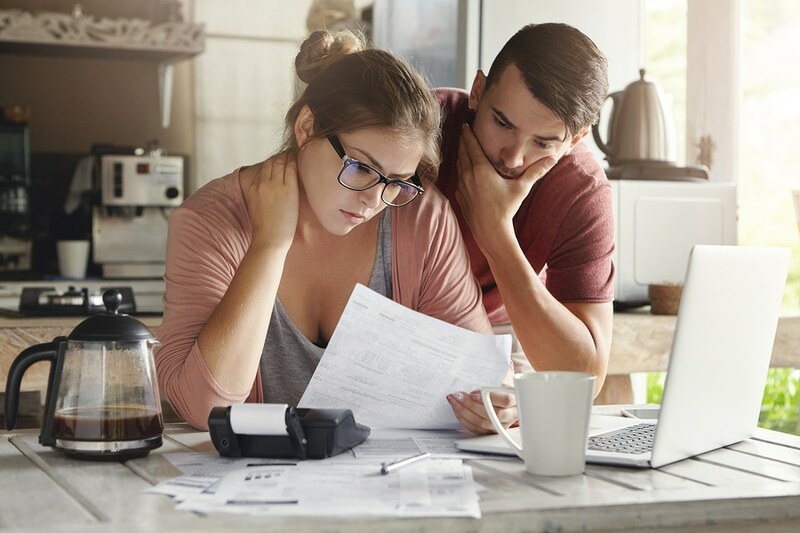 Keep in mind though, that a Chapter 7 bankruptcy will eliminate payments for other debt freeing up money that can be used to catch up and stay current on your mortgage payments. If your home is foreclosed on before your bankruptcy case closes, you may end up responsible for a hefty tax debt. However, if you lose your house through a foreclosure before or during a Chapter 7 bankruptcy, you may be able to avoid being responsible for that tax debt. An experienced bankruptcy attorney can help you determine what the best type of bankruptcy is for you to accomplish your goals, including keeping your home, if you desire. The experts at Cornwell Law Firm have years of experience helping their clients get back on their feet financially, and they can help you too. Contact us today to schedule a consultation.